10 Best Smartphones Under 7000 in India: Here the list of best 4G Smartphones Under 7000 INR. Checkout best 4G Mobile Phones of best selling brands and find their specifications, price and reviews. These days Entry level smartphones are very popular in Mobile Industry. Top Brands like Xiaomi, Coolpad, Nubia, Intex, Micromax, Xolo, Panasonic and most recently Motorola debuted with its new smartphone. From the Past couple of months, Xiaomi is beast in this under INR 7000 segment. Thanks to all brands, which bring latest specifications to low prices. This is a very good advantage for end user. 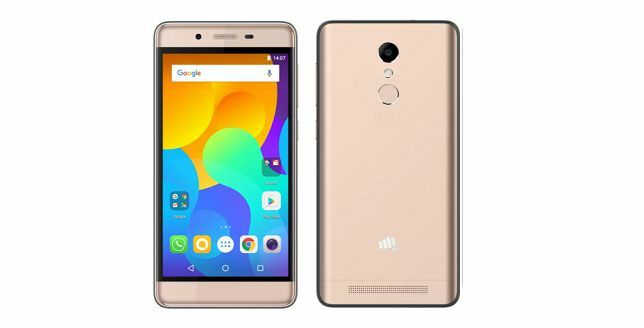 If you are a budget user looking for best performance smartphone under 7000 price point, then you can consider these 4G mobile phones mentioned below. All the smartphone sports 4G VoLTE Support, 2GB RAM, and decent battery spec. Xiaomi Indian had huge fan base in India, In the recent times the company launches new smartphones and satisfies fans and captures budget market. The Xiaomi Redmi 4 and Redmi 4A is leading best budget smartphones in India. Also both smartphones Offering all good specifications and performances. 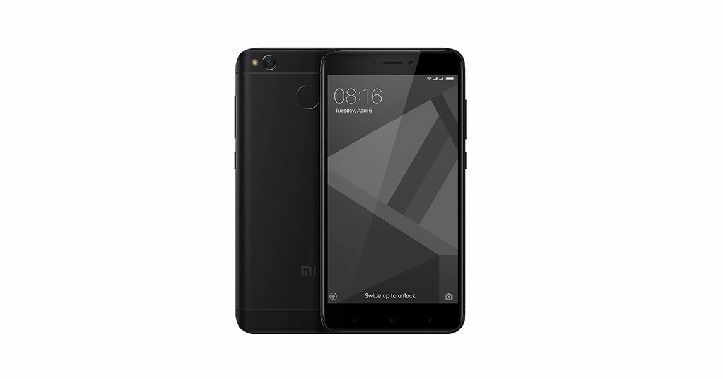 Under INR 7000 Redmi 4 and Under INR 5000 Redmi 4A is very best smartphone to consider. Finally Motorola debuts in budget market and launched Moto C Plus Smartphone with latest Android Nougat OS, 4000mAh Battery and 2GB RAM. But still, C Plus had weak hardware. If you are Moto fan then you can consider Moto C Plus. 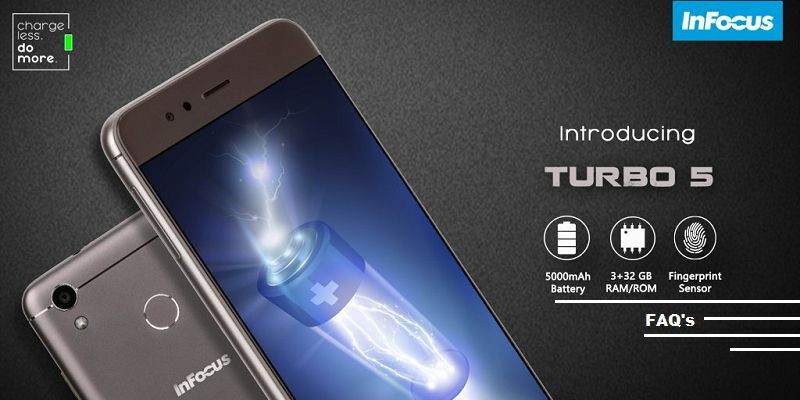 InFocus India launched its new entry level smartphone named InFocus Turbo 5 Smartphone in India. The major highlight of smartphone in massive 5000mAh Battery capacity. If battery is top priority then you can consider InFocus Turbo 5, Redmi 4 and Moto C Plus Smartphones. Redmi 4 comes with 5 Inch HD Display with 1280×720 pixel resolution with 2.5D Curved glass on top. The handset offers three variants 2GB RAM and 16GB Internal Storage. It’s Hybrid Slot, user can use two SIMs (or) one SIM and MicroSD Card. In terms of Camera, It features 13MP Rear Camera with f/2.0 aperture and PDAF Support. 5MP Front Camera with f/2.2 aperture, Beauty Mode enable to capture selfies. The Xiaomi Redmi 4 powered by Snapdragon 435 Processor clocks at 1.4Ghz Speed. Also graphics part is handled by Adreno 505 GPU. The Smartphone houses 4100mAh Battery, which it gives 1 to 1.5 days of charging. 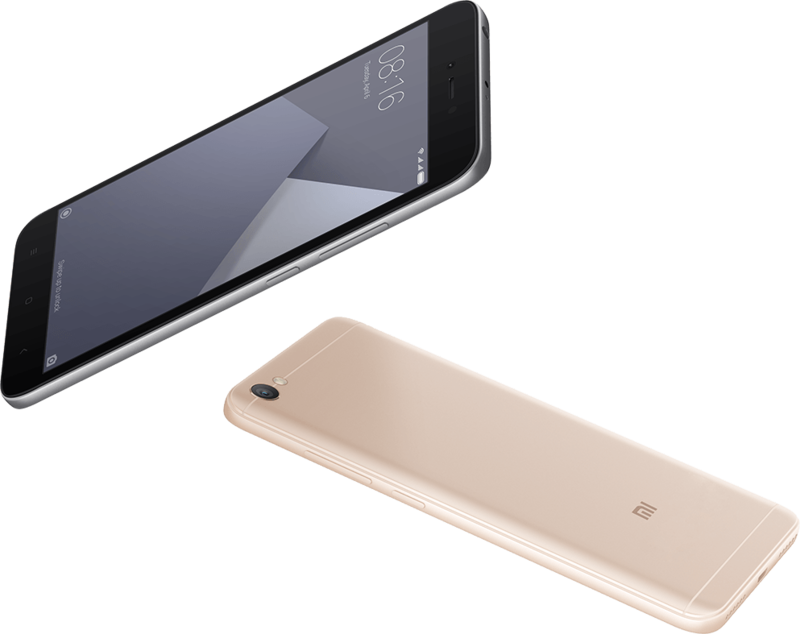 Again Xiaomi Lineup Redmi Y1 Lite is second option to consider if you need bigger display. Xiaomi introduced this Y series for youth. 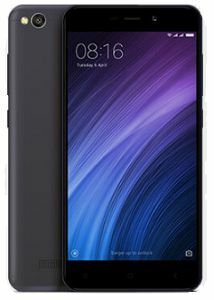 Redmi Y1 Lite comes with 5.5 Inch HD Display Screen, 2GB RAM & 16GB Internal Storage, 13MP Rear Camera and 5MP Selfie Camera, Powered by Qualcomm Snapdragon 425 quad core processor, 3080mAh Battery capacity and 4G VoLTE Support. Still Under Rs. 6,999 Price segment Redmi 4 and Redmi Y1 Lite is only options to consider on March 2019. 5.5-inch HD Display with 1280 x 720 pixels resolution and 267 ppi pixel density. 2GB RAM and 16GB Storage. 13MP primary camera & 5MP front facing camera. Android Nougat with MIUI 9 UI. 1.4GHz Qualcomm Snapdragon 425 quad core processor. 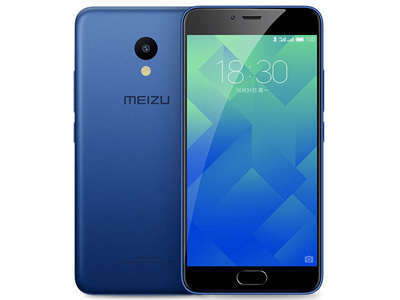 Meizu M5 get a price drop, and now available at Rs. 5,999 price at Flipkart. Initially the phone priced at Rs. 8,999 price point. Meizu M5 comes with 5.2 Inch HD Screen with 1280×720 pixels resolution. It packs with 3GB RAM and 32GB Internal Storage. It’s a hybrid SIM Slot, User can expand the storage up to 128GB via MicroSD card. The smartphone powered by MediaTek 6750 Cortex A53 Processor clocks 1.5 GHz speed. In terms of camera, it gears 13MP Primary Camera and 5MP Secondary Camera. The Meizu M5 houses 3070mAh Battery capacity which gives to one-day battery life with a single charge. Meizu can handle multitasking and day to day tasks easier. If you looking for gaming then I don’t recommend this phone. Sensors list: Fingerprint Sensor, Gravity Sensor, IR Proximity Sensor, Ambient Light Sensor, Touch Sensor, Gyroscope, and Digital Compass. 3 GB RAM and 32 GB Internal Storage. 5.2 inch HD Display Screen. MT6750 Cortex A53 Processor 1.5 GHz Processor. The InFocus Turbo 5 Sale on 4th July, 12 Noon onwards. InFocus India launched its new budget oriented 4G Smartphone in India at Rs 6999 price tag. The Major highlight of Turbo 5 had massive battery spec. If you are power user, need complete day charging or more with single charge, then Turbo 5 is right pick. InFocus Turbo 5 comes with two storage options, one with 2GB RAM and 16GB Internal Storage and other 3GB RAM and 32GB Internal Storage. There is only INR 1000 price difference between these variants.User can expand the storage upto 64GB via MicroSD option. In terms of camera, it sports 13 megapixel rear camera with LED Flash and 5 megapixel Front facing camera with Beauty feature. The smartphone powered by MediaTek 6737 Processor clocks 1.3Ghz speed (It is entry level processor, don’t expect heavy usage and gaming). Also InFocus Turbo 5 runs on latest Android 7.1.1 Nougat operating system. You can unlock phone with Fingerprint Scanner embedded on back side. 5.2 Inch HD Display with 1280x720P resolution. 1.3G GHz MediaTek 6737 Quad Core Processor. 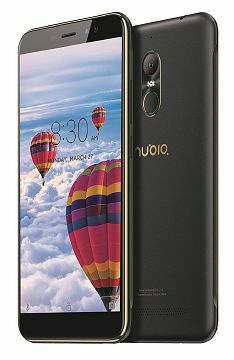 Nubia N1 Lite comes with big 5.5 Inch HD Display with 1280×720 pixel resolution along with 2.5D Curved glass on top. It sports with 2GB RAM and 16GB internal storage with memory expandable upto 32GB. In terms of camera, it packs 8MP Rear Camera with f/2.0 aperture and 5MP Selfie camera with f/2.8 aperture. The smartphone runs on Android Marshmallow OS. The Nubia N1 Lite powered by 1.25 GHz MediaTek 6737 Quad Core Processor coupled with Mali T720 GPU. The handset houses 3000mAh Battery capacity gives complete day charging with single charge. Fingerprint Scanner embedded on back side, enable to unlock apps, files and phone. Moto C Plus comes with 5 Inch HD IPS Display with 720 x 1280 Pixel resolution. But there is no 2.5D Curved glass and display protection which is bit disappointment. The handset powered by 1.3GHz Quad Core Processor couple with 2GB RAM enable lag-free of multitasking. The good thing about Moto C Plus it had dedicated slot for 2 SIMs and MicroSD Slot. User can expand storage upto 32GB via dedicated MicroSD slot. Xiaomi Redmi 4A is best entry level Smartphone with decent specifications at INR 6000 price segment. Redmi 4A comes with 5 Inch HD Display with 1280×720 Pixel resolution. Also the device sporting polycarbonate body design. In terms of camera, it sports 13MP Rear Camera and 5MP Front Facing Camera. Redmi 4A powered by 1.3GHz Snapdragon 425 Quad Core Processor enable most everyday tasks with ease. And Graphics part is handled by Adreno 308 GPU card. The smartphone runs on Android Marshmallow Operating system with MIUI 8 Skin on top. It houses 3,120mAh Battery gives complete one day charging. 1.3 Ghz Snapdragon 425 Quad Core Processor. Micromax Evok Power comes with 5.0 Inch HD Display with 1280 x 720 pixels resolution. It’s a 720p display. One good thing I really liked about this display is protected by Corning Gorilla Glass protection. It packs with 2GB RAM & 16GB Internal memory, user can boost the storage upto 32GB via MicroSD Slot. The handset powered by MediaTek MT6737 processor clocks 1.2 Ghz Speed. In terms of camera, it features 8MP Primary camera & 5MP Selfie Camera. Micromax didn’t compromise in security, it embedded fingerprint Scanner front home button. Also it houses 4000mAh Battery capacity, which gives 1 to 1.5 days of charging with single charge. 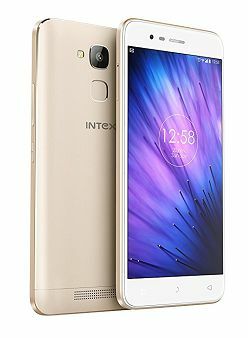 Intex launched another new budget smartphone named Elyt E7 with latest android nougat os. The smartphone comes with 5 Inch HD IPS Display with 1280×720 Pixel resolution. It packs with 3GB RAM and 32GB Internal Storage. You can also expand storage upto 128GB via MicroSD Slot. The Smartphone is powered by 1.25GHz MediaTek 6737 quad core processor. In terms of camera, it packs 13 MP rear camera with LED Flash, HDR Mode and 5 MP Selfie camera. It houses 4020mAh Battery capacity, it gives complete charging with single day charge. Panasonic P85 comes with 5 Inch IPS LCD Display with 1280×720 pixel resolution. The handset packed with 2GB RAM and 16GB Internal Storage, user can boost storage upto 32GB via MicroSD Slot. In terms of camera, it packs 8 megapixel rear camera along with LED Flash and 5 megapixel Front facing camera. Panasonic P85 is powered by 1.0GHz MediaTek 6735P Quad Core processor. The handset runs on Android Marshmallow operating system. The phone houses 4000mAh Battery capacity. If you looking to buy a smartphone, then please consider both hardware & software configuration. Let us know, which smartphone you wish to purchase? comment on below!